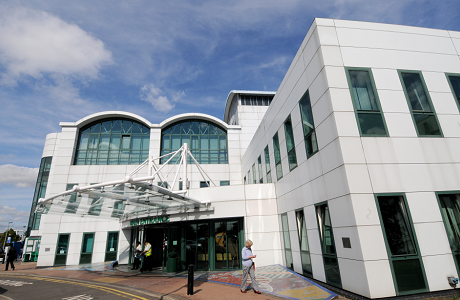 For all the latest news about Ashford and St Peter’s Hospitals NHS Foundation Trust, click on this link for our Twitter feed. We also have a Facebook page that contains regular updates and photos from recent Trust events. We are not associated with these sales companies and our public communications do not carry commercial adverts. This type of marketing practice has also been used with other NHS, charitable and public sector organisations and we would advise you to check before you sign or agree to any terms of contract that the offer is genuine. Another practice is to mention a "binding verbal agreement" or to send a false invoice, please use your judgement in these matters and report any issues to Action Fraud. 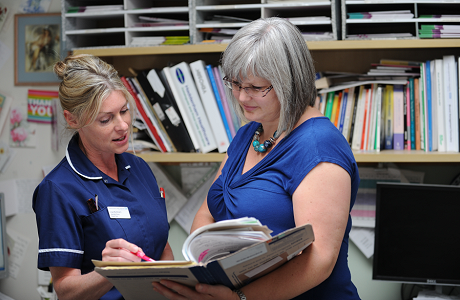 It is Trust policy, with their clinician or Ward Manager’s consent, to allow patients/visitors to photograph or film themselves whilst on Trust premises. 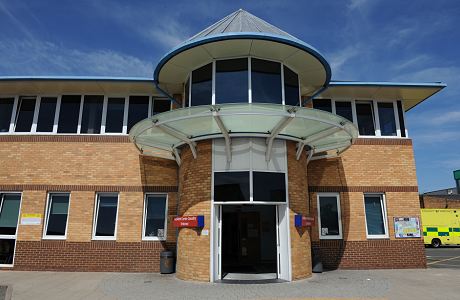 However, under no circumstances are patients/visitors allowed to make any recording which might include another patient/visitor/member of staff without their express consent. Trust staff have the right to ask patients/visitors to refrain from making recordings if they deem it to be inappropriate in any way.